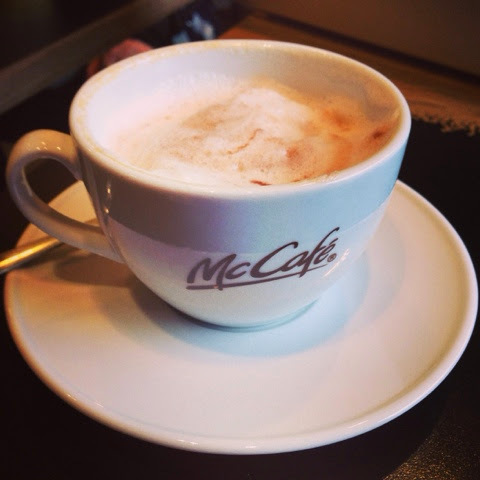 And so this morning finds me waiting in a McDonalds while my car is at the doctors for a €55 diagnostic. Very thankful they had an open 10am slot and for helpful Estonian friends. Praying it's just a glitch and we're on the road later today. The little car that made it home!